Lazy Post. Oh, Big News As Well. Yeah, That New Book Cover And Cover Copy. I know all of you have come here weekly to have your brains expanded. Today, in the wake of the past weekend, I’ve got little to offer. Why? 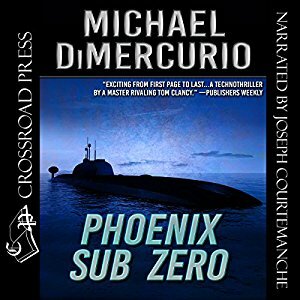 I baked 100 minature sweet potato pies, created 3 pieces of cover art for the book, uploaded the manuscript to two different platforms, completed the audio book, quality checked the uploads, and then sent it off for ACX to do their review. Other than that, I just sat around. 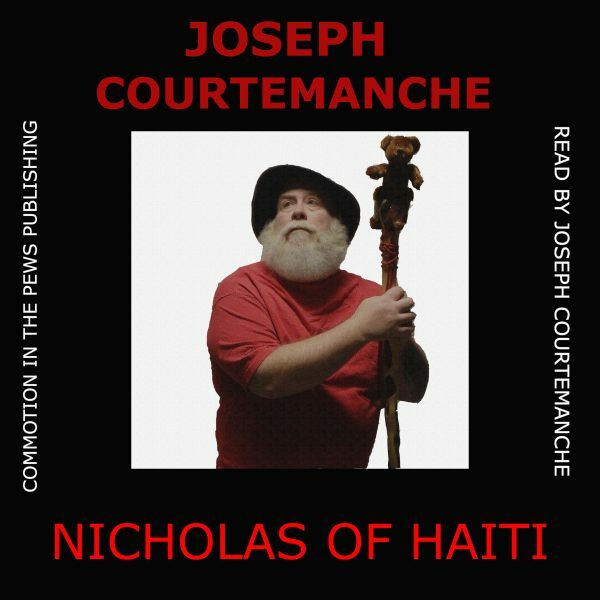 I hereby announce the publication of Nicholas of Haiti. It will be available on 22 November, 2018. 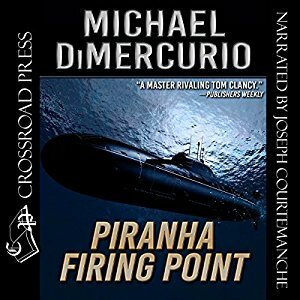 Some versions are now available for pre-order, but the audio book is not yet there for sale. 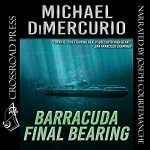 On the 22nd, you will have your choice of a Kindle, paper, and audio edition. 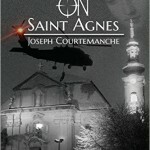 It is NOT a sequel to Assault on Saint Agnes. It’s a stand-alone book and it’s quite a yarn. It’s something new for you from me, but it’s my first love as a writer: supernatural/speculative fiction. 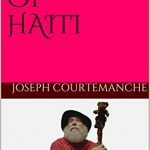 Very Christian in its focus, you will find a world of missionaries and Haiti that you never knew existed. 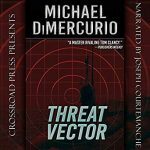 Best of all, all proceeds from the sales of the Kindle and paper editions are being donated to a charity that works in Haiti. You may notice that the cover model is just some random idiot I found on the internet. He works cheap. My second novel, Nicholas of Haiti, will be available Thanksgiving weekend. Put aside your money for the Kindle, print, and audio book versions. 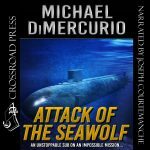 This is not a sequel to Assault on Saint Agnes, but a unique book in the speculative Christian fiction world. 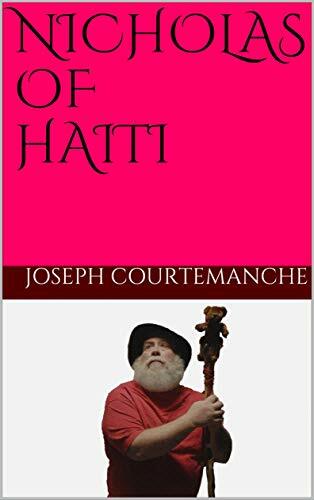 This entry was posted in Assault on Saint Agnes, audio book, mission to Haiti, Santa Stuff, Uncategorized, Writing and tagged amazon, assault on saint agnes, audio book, book release, cover art, joseph courtemanche, kindle, nicholas of haiti, paperback, pre-order, sweet potato pie. Bookmark the permalink. 1 Response to Lazy Post. Oh, Big News As Well. Yeah, That New Book Cover And Cover Copy. Sounds terrific, Joseph! I’m in!